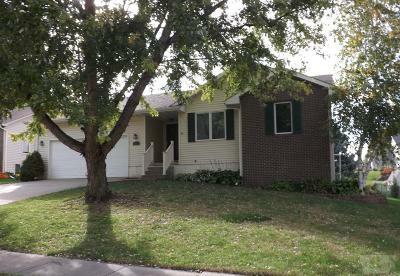 3 Bedroom, 2 1/2 Bath SOUTHSIDE RANCH with an open floor plan!!! A great home in a great location with oak kitchen, pantry, large living room, dining and an awesome master bedroom with master bath and walk-in closet. 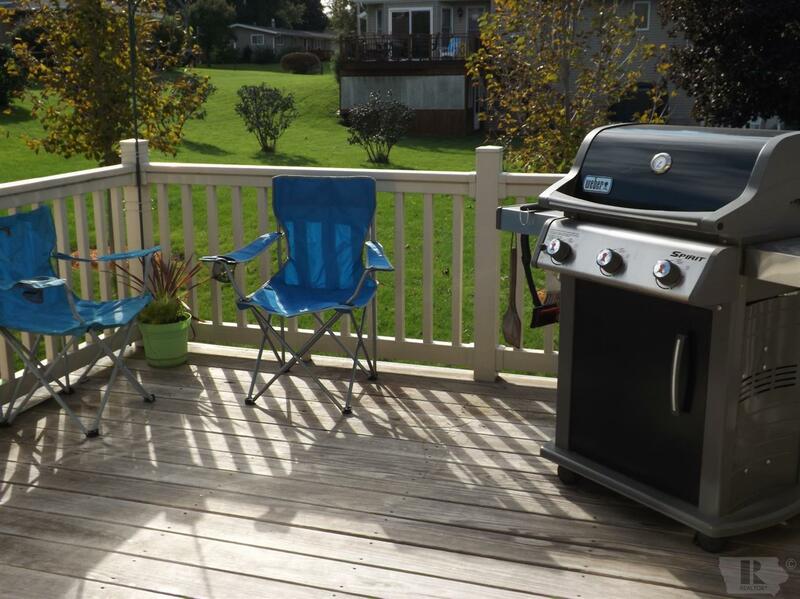 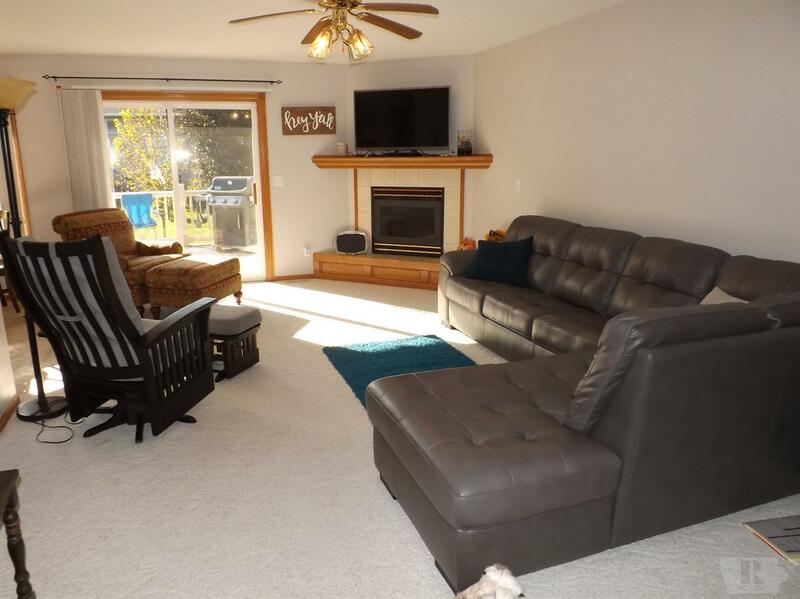 Warm and cozy with sunlit rooms, an inviting gas fireplace and sliders to a deck with electric awning make for great gatherings. 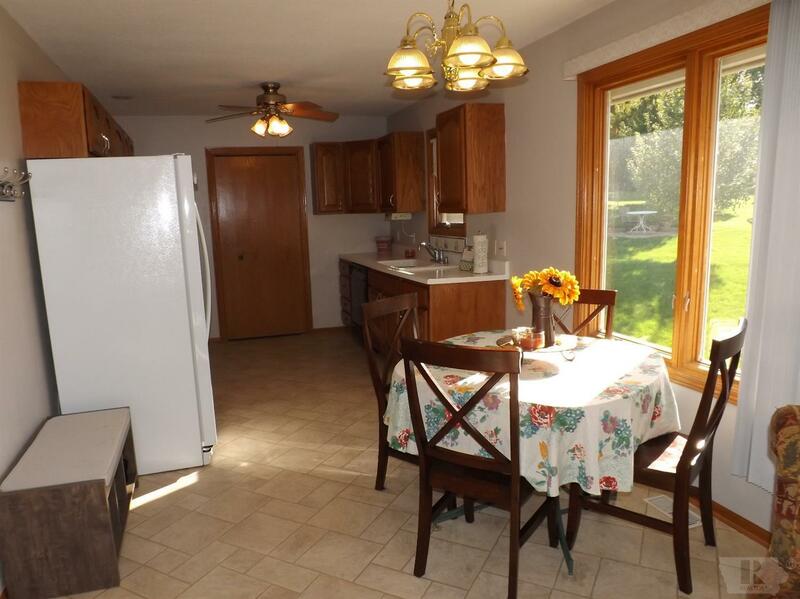 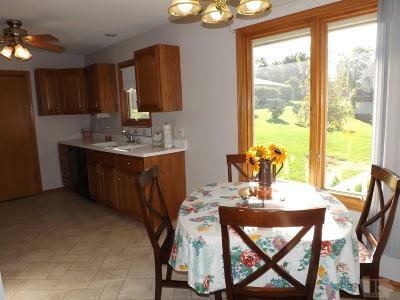 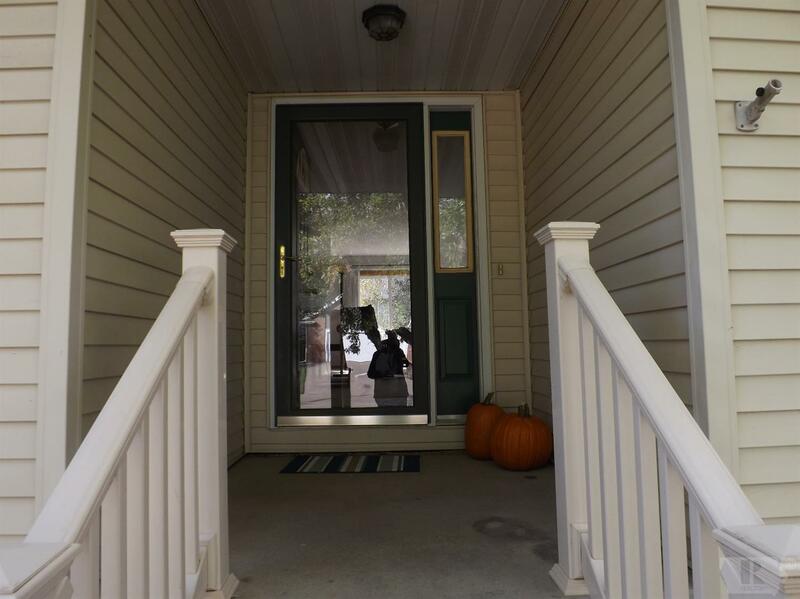 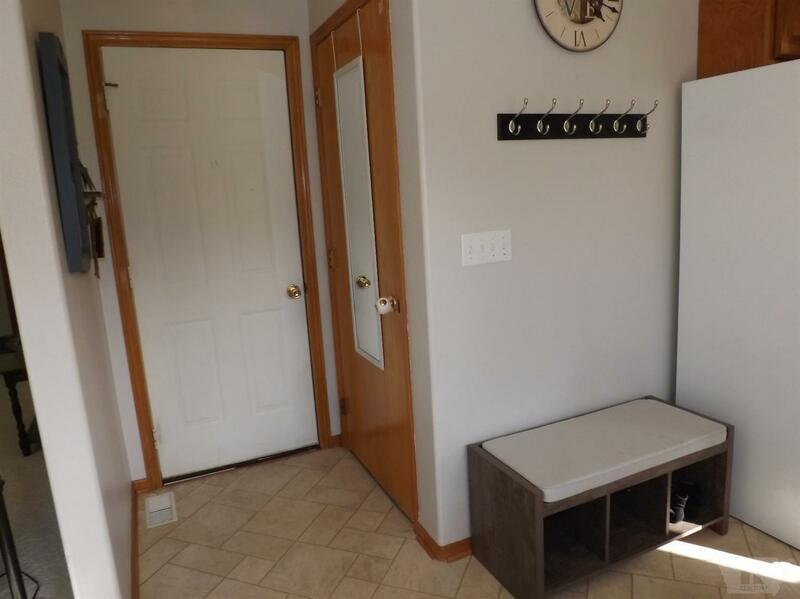 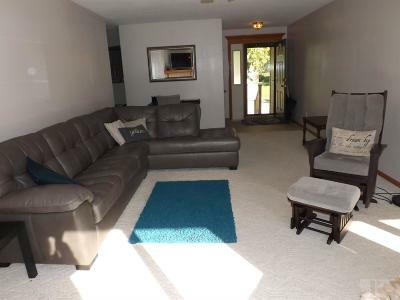 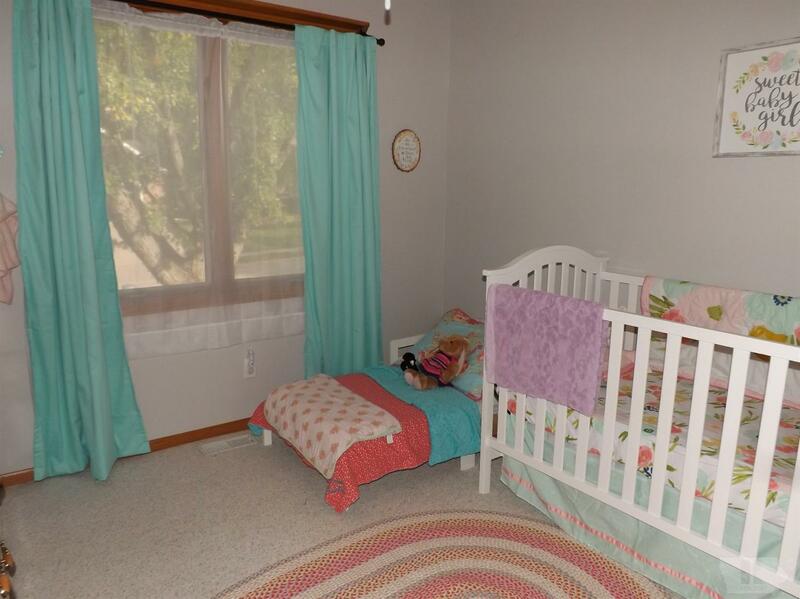 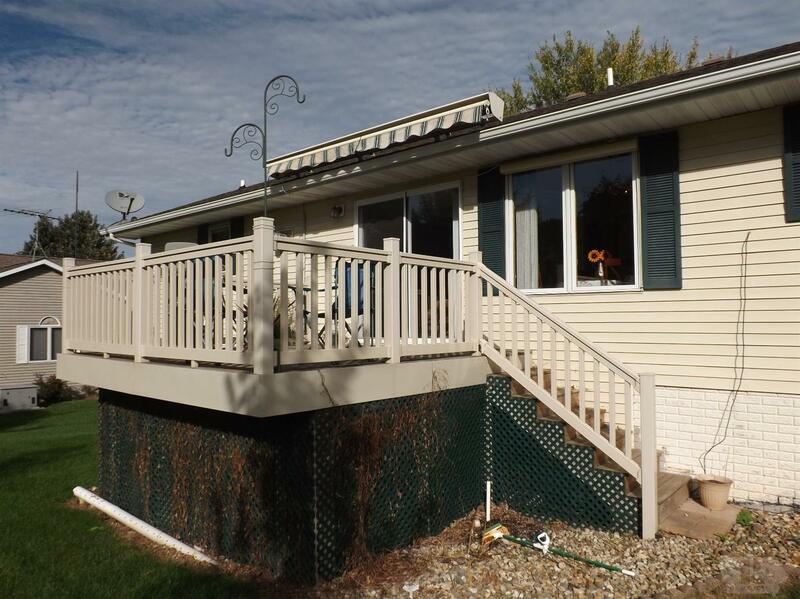 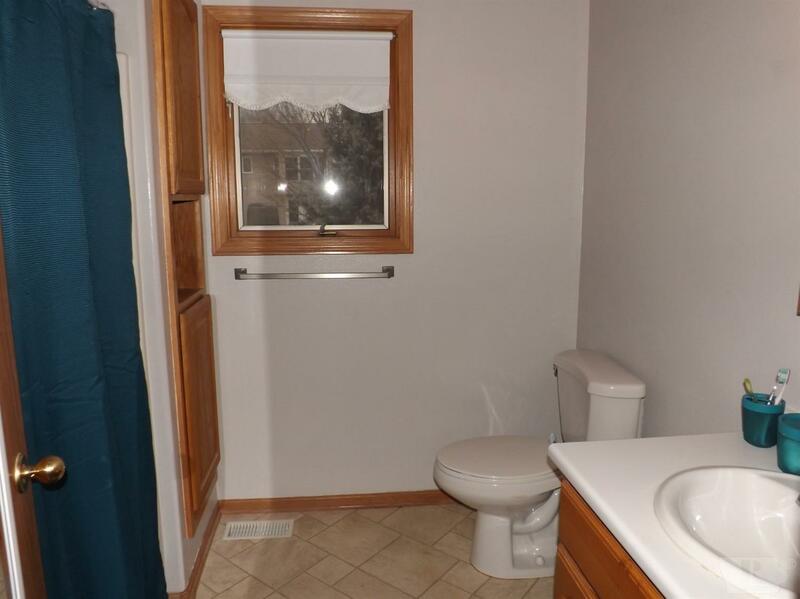 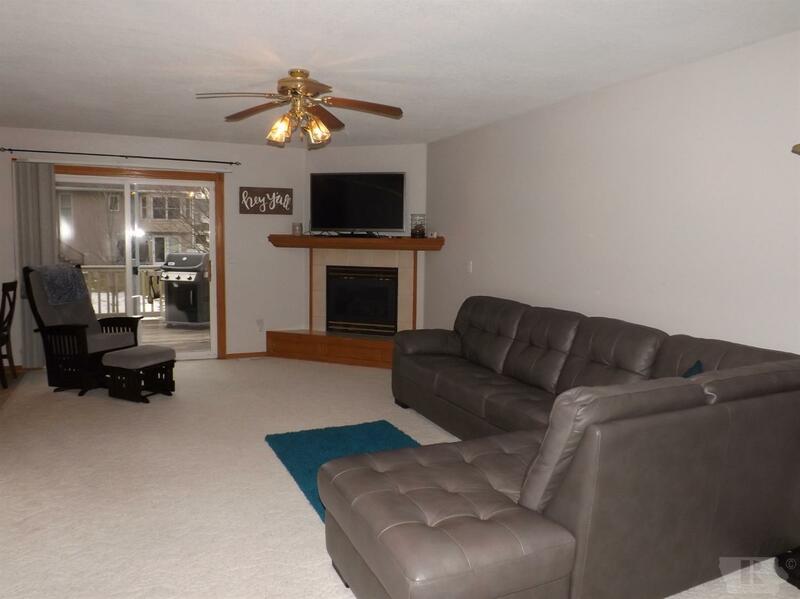 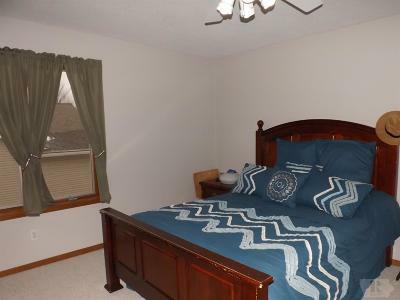 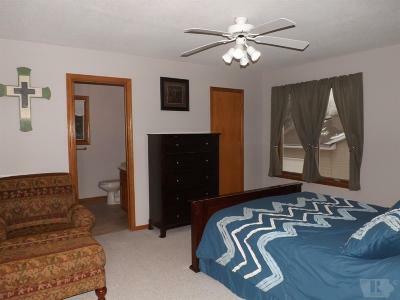 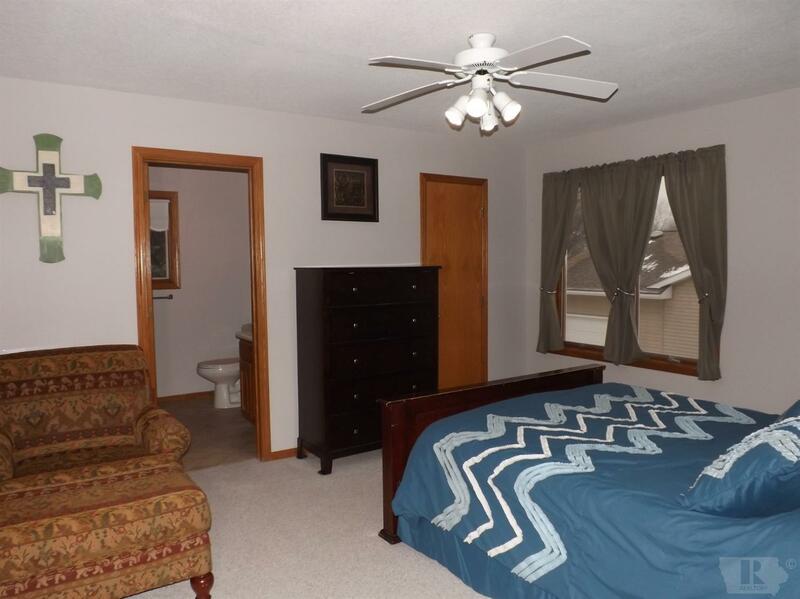 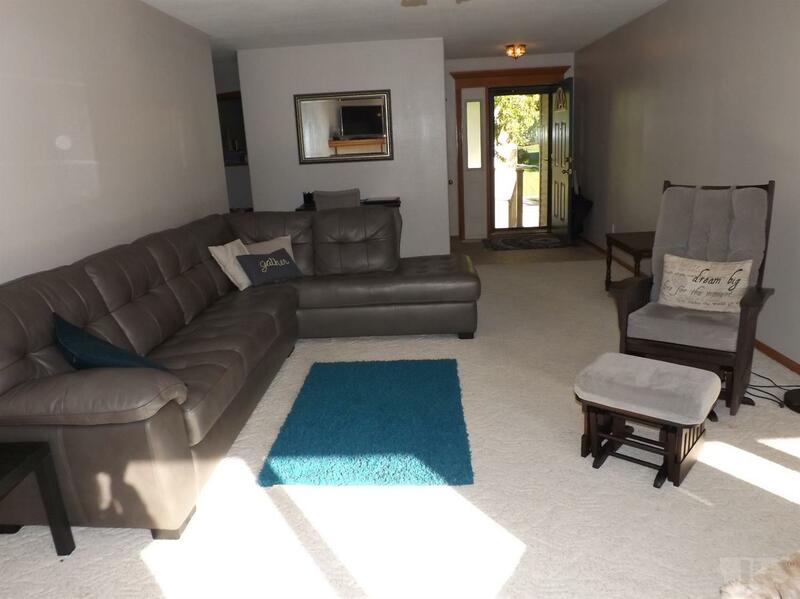 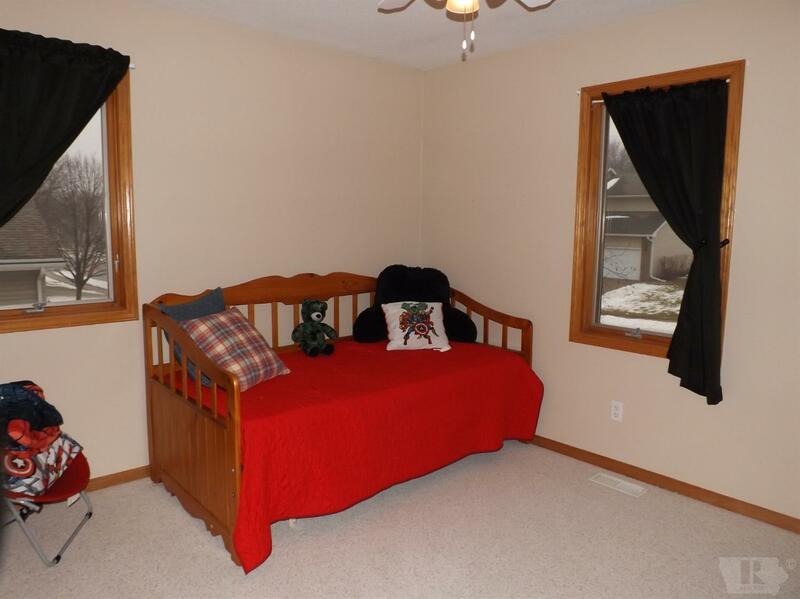 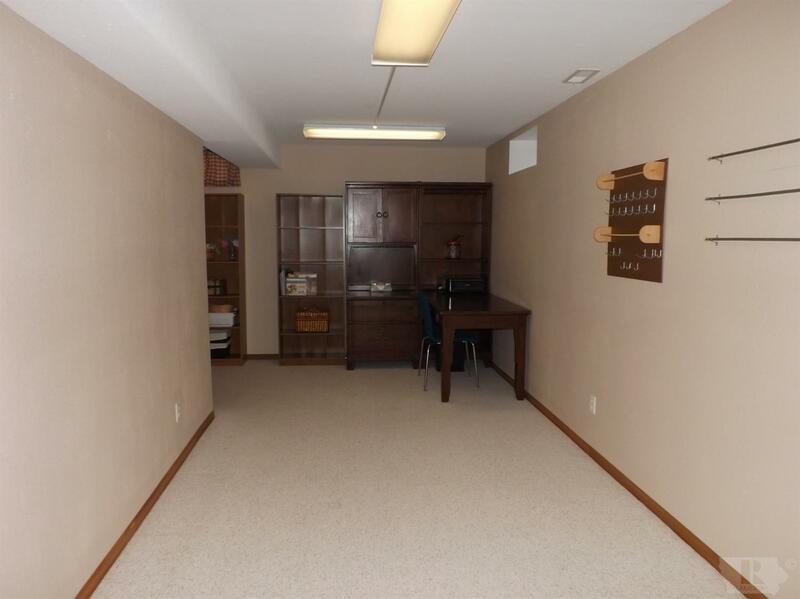 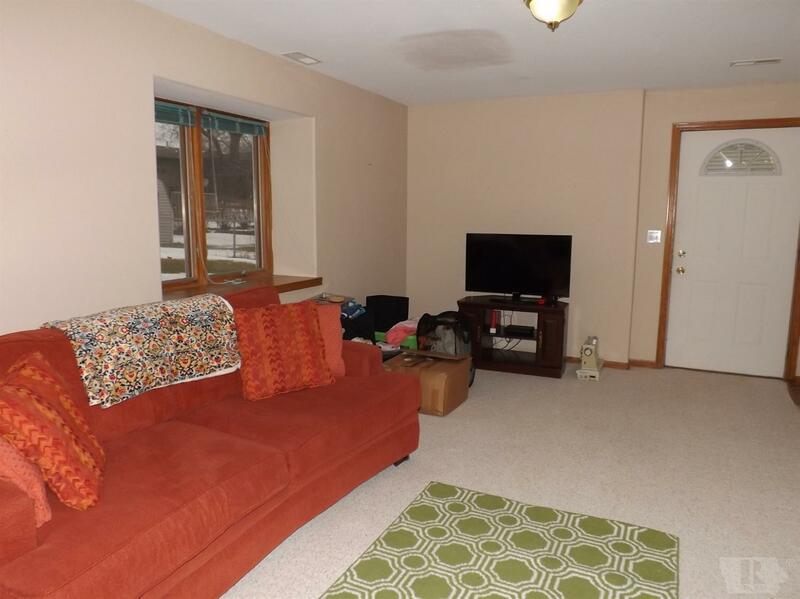 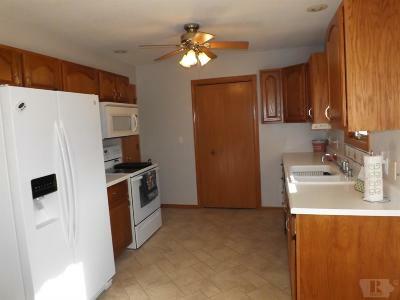 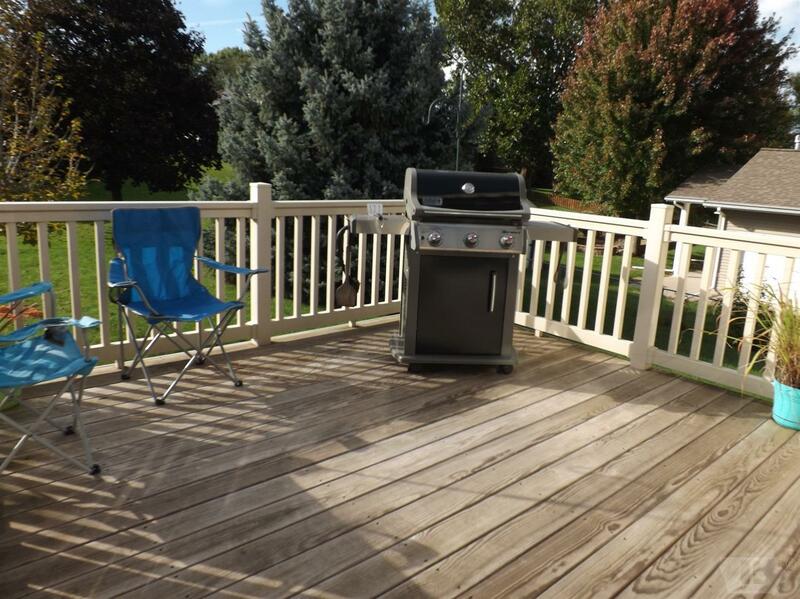 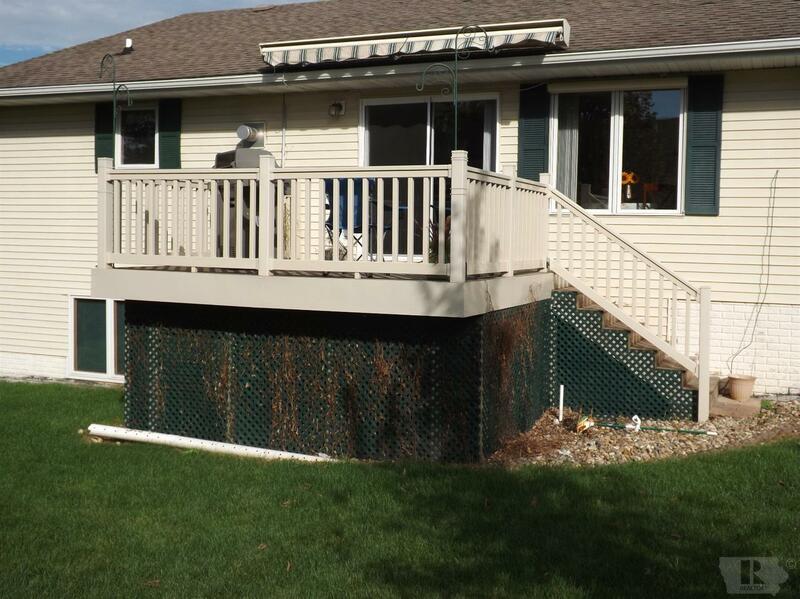 Extra space with family room, recreation room and 1/2 bath in the lower level with walk out. 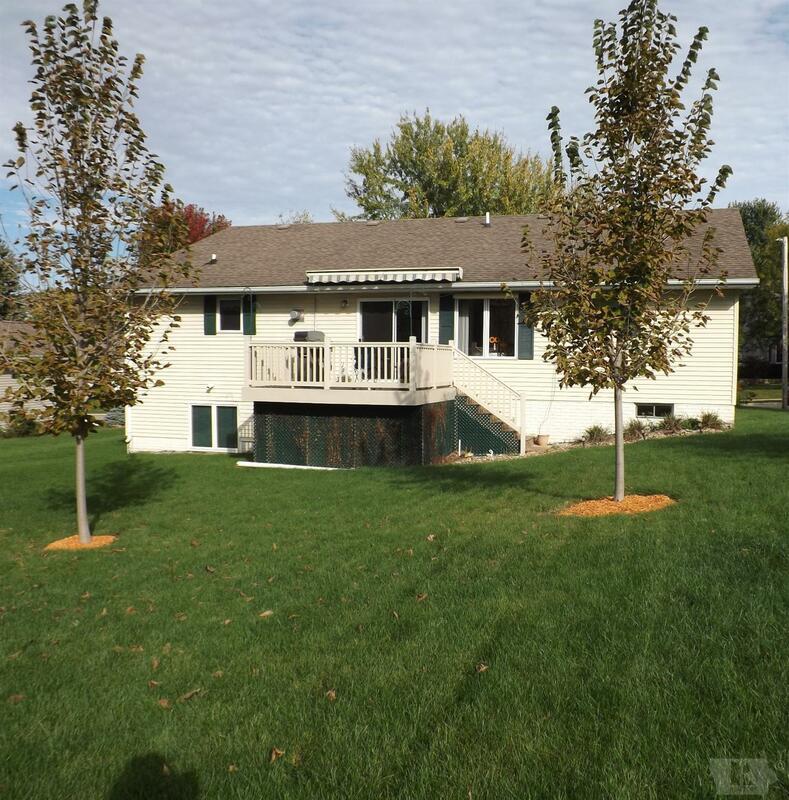 Don't wait...call today for a private showing. 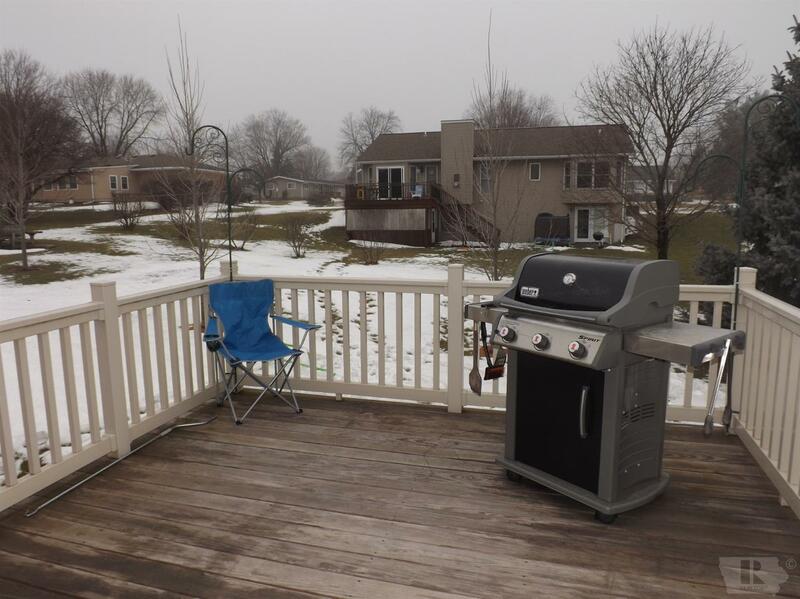 DUE TO BUYER ISSUE WITH FINANCING, UNFORTUNATELY THIS PROPERTY WAS OFF THE MARKET FOR SOME TIME THEREFORE HAS BEEN ON THE MARKET FOR MINIMAL NUMBER OF DAYS!